Public Service Enterprise Group, otherwise known as PSEG in NJ, has requested approval for up to $300 million in state subsidies, annually for the next three years. PSEG has claimed the need for these subsidies in order to keep their three nuclear facilities in operation: Hope Creek, Salem I, & Salem II. Why is PSEG requesting subsidies? 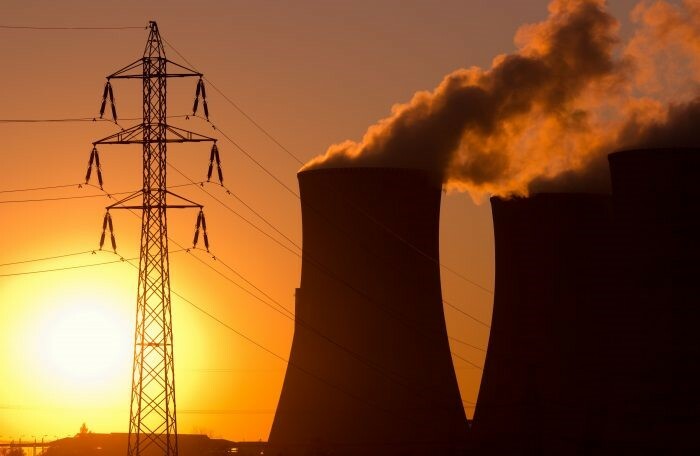 PSEG has continually stated that keeping nuclear plants will help provide New Jersey with a clean energy option to assist in reaching the state’s clean energy goals and reduce their dependency on fossil fuels. Although Nuclear is a clean energy option, there are cheaper and more abundant resources (like coal and natural gas) to provide energy to the grid at a more competitive rate. PSEG Power CEO Ralph LaRossa said, “The market is going to the next-cheapest product… If the marketplace is not paying enough, that’s where the ZEC application comes in. It’s going to be as competitive as any other.” As a result of this competition between resources, PSEG is finding it inefficient and unsustainable to continue the operations of their three nuclear facilities. How does this affect Ratepayers (customers like you)? The burden of these subsidies will likely fall onto the end user, passed through to them in the form of Zero Emission Credits (ZECs) – which will display as an additional line item on your PSEG utility bill. If the subsidies are not approved and the plants were to close, Dean Murphy of the Brattle Group contends the nuclear energy would be replaced by fossil-fuel units that would spike ratepayer bills by as much as $400 Million – approximately $0.004/kWh (see example below). Regardless of the decision made by the BPU in April, it seems price increases for NJ PSEG customers is inevitable. If the nuclear facilities were to close, the fuel mix (ratio of different fuels that contribute to electricity production) in NJ would likely lead to increased dependency on natural gas and coal. As a result, customers could expect higher volatility in rates paid, as those fuel’s prices fluctuate. When considering how the state will meet its energy needs in the future with fossil fuels, the cost seems environmental as well. If Bowring’s comments ring true, the BPU will have an opportunity to reject PSEG’s request in April. Regardless of the outcome, it seems that higher electricity prices could be on the horizon for NJ customers. Stay updated by signing up to receive alerts about the BPU’s decision and the timing of rate increases.